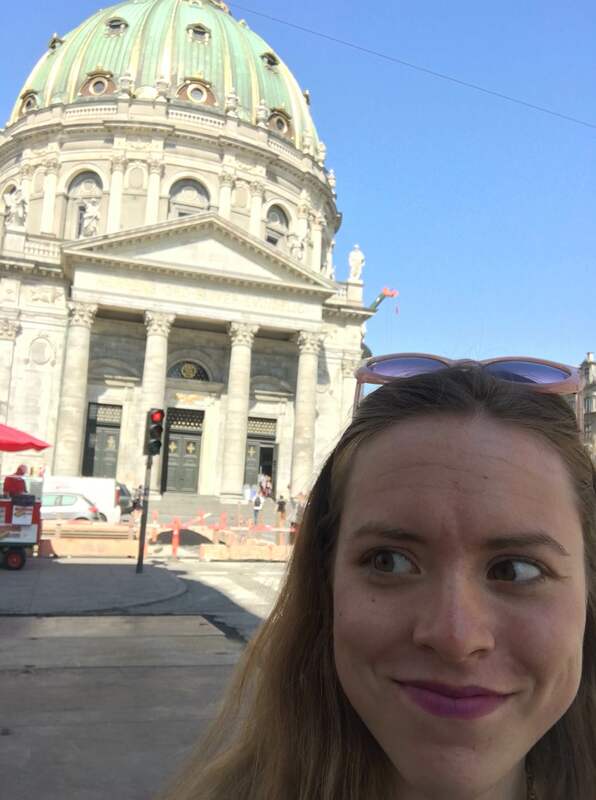 Hi everyone, I’m summer blogger Katrina, and in this post I’m talking fancy pastries, luggage, and my time spent in Copenhagen. I’m a History and Screen Arts and Cultures double major from the University of Michigan, and am in all three DIS summer sessions. 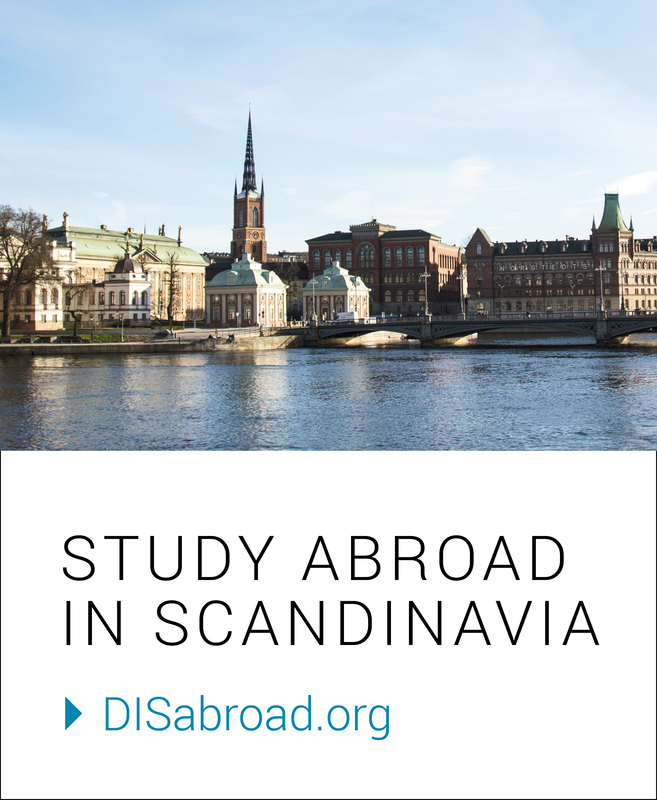 This study abroad experience is my first time off U.S. soil. Nope, I haven’t even been to Canada, and I’m from the state that is surrounded by Canada: Michigan. From packing to flying by myself across an ocean to navigating a foreign country, Copenhagen has been quite the new experience. My first day, after making it through the Toronto airport (I made it to Canada after all) was spent trying to get my luggage to my Kollegium. For future or prospective DIS students: the lighter you pack, the easier your life will be. As I had a suitcase, duffel, blanket, backpack and giant fish pillow, I was struggling. But when I nearly fell over trying to lug it across my new home, three people immediately offered to help, and I made it to my room with their very polite assistance and made some friends along the way. I unpacked, took a power nap, and then walked with my other DIS housemates to orientation. At orientation, we sat through a short speech in a beautiful hall with all the other wide-eyed Americans. I went on a scavenger hunt with a fun group of people, had good coffee, and went back to my Kollegium, a big apartment complex for American, Danish, and international students, to have a pizza picnic with all the DIS students in my building. Day one was new and exciting. I talked to fifty new people, saw at least ten churches, and learned that the 7-Elevens in Denmark have wonderful pastries. The rest of my week was more of the same: pastries, people, and realizing I packed both way too much, and not enough stuff. While there were a few blips in my navigation skills (more on getting lost in my next post) so far, my DIS and first international experience has been a blast.